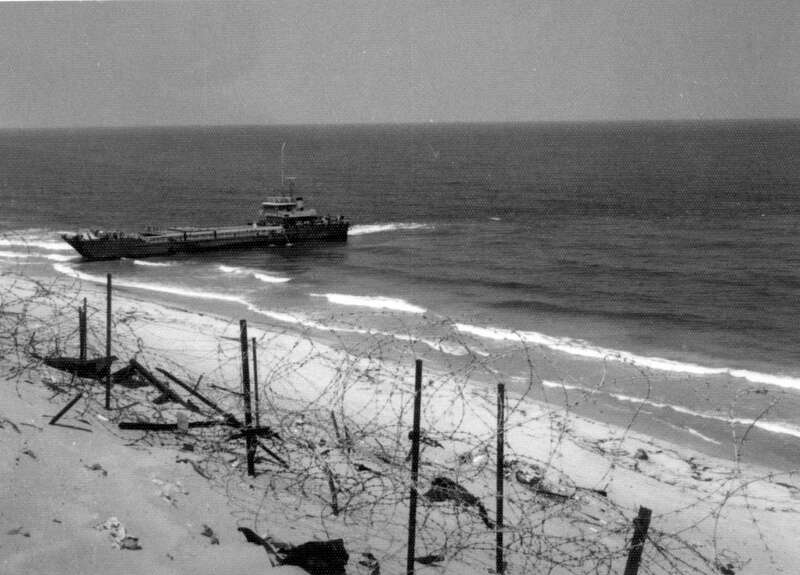 On December 25, 1945, Hannah Szenes beached at Nahariyah, on a stormy night. 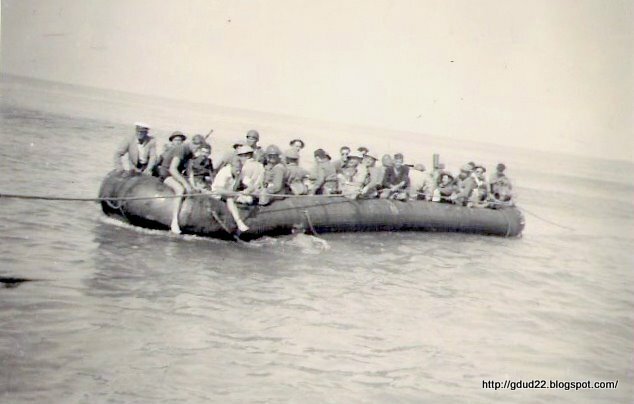 She listed dangerously and close to capsizing. 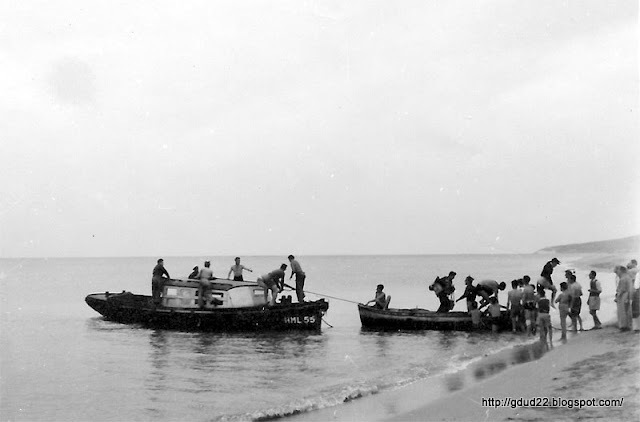 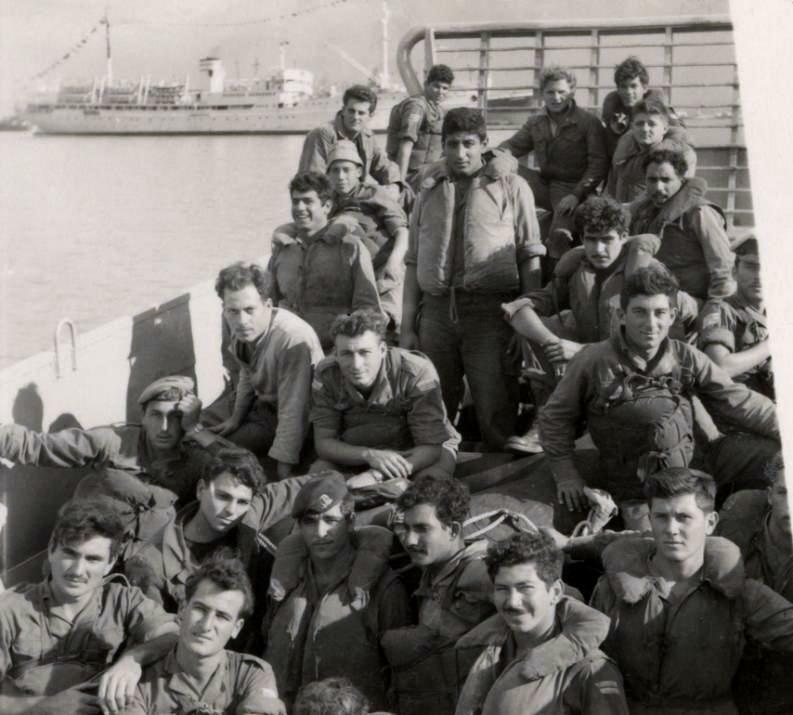 The passengers landed with the help of Palmach members, men from Nahariyah, and a rope connected from the ship to shore. 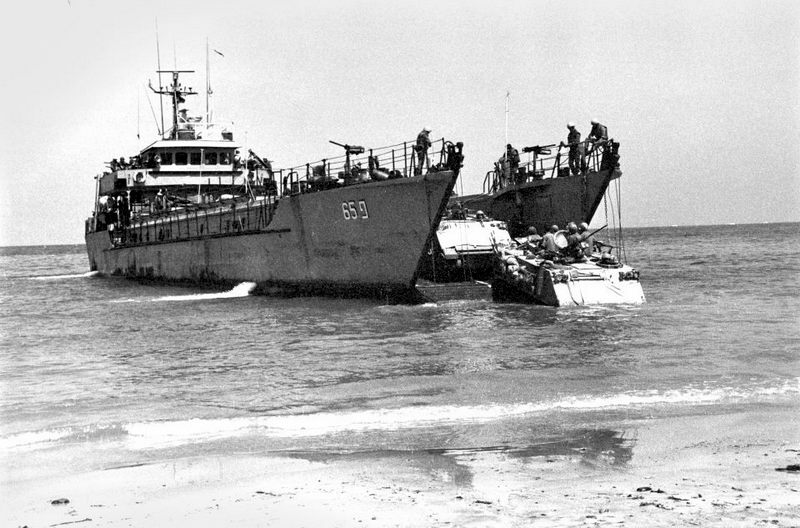 Hanna Szenes was refloated, restored in the Haogen shipyard in Haifa. 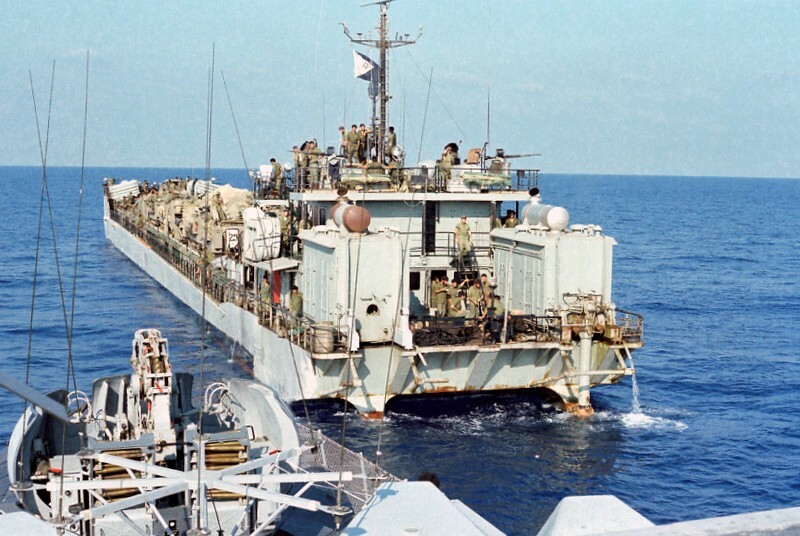 She joined the Sea Service, the beginning of the Israeli Navy. 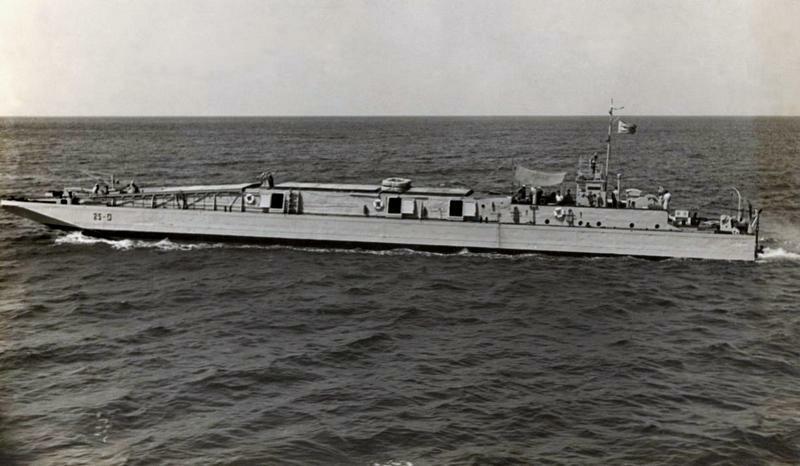 Her ID sign in the Navy was S – 29. 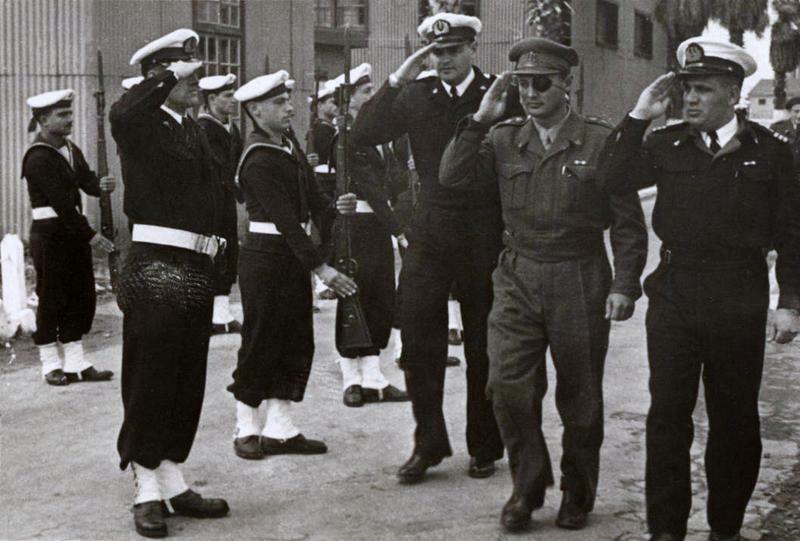 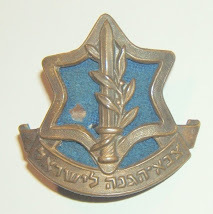 When the Western Galilee was cut from the rest of the country, during the 1948 war, a unit of regiment 22 of the Carmeli Brigade boarded Hannah Szenes near the Haifa powerstation, and landed in Nahariyah. The unit liberated the Jewish settlements in Western Galilee,evacuated the women and children from there, brought them to Nahariyah where they embarked on Hannah Szenes and were brought to Haifa. 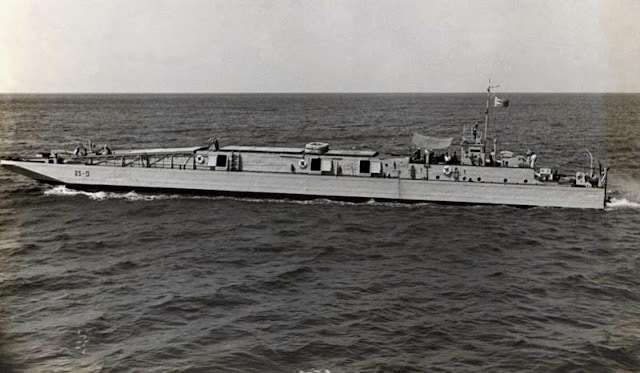 On May 15, 1948 Hannah Szenes came alongside the military jetty in Haifa the passengers disembarked in front of the British, and she sailed away. 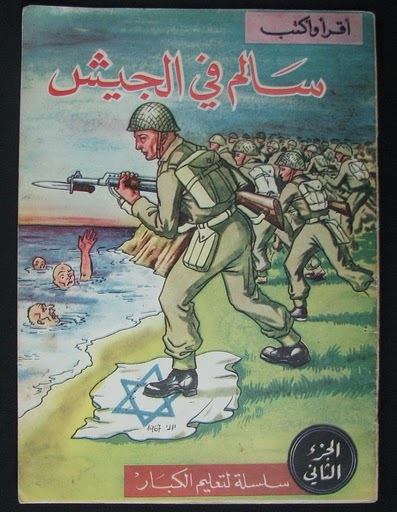 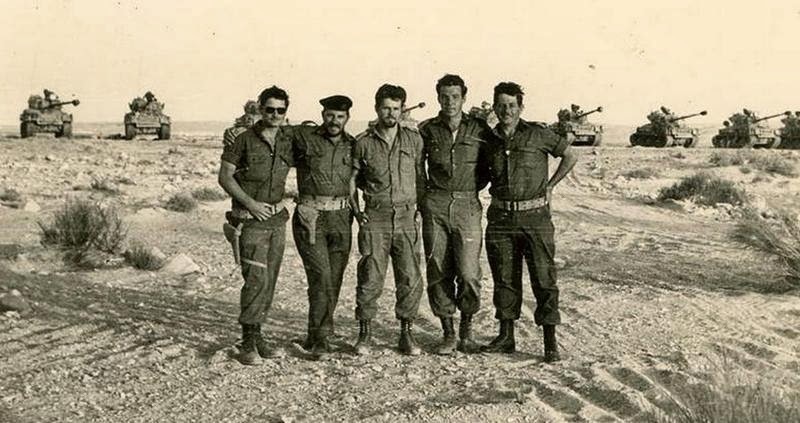 This was part of Operation Ben Ami - Carmeli brigade seizes Arab strongholds north of Haifa and northeast of Acco (Acre) and establish communications with Yehiam and Hanita. 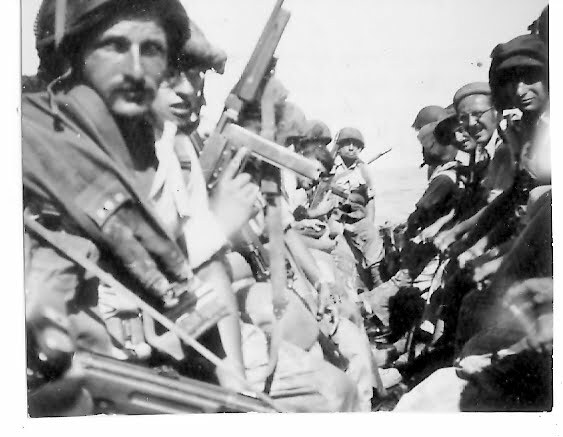 During the operation, Shavei Tzion on the northern seacoast is reached by sea, and Napoleon hill is captured by and the town of Acco (Acre). 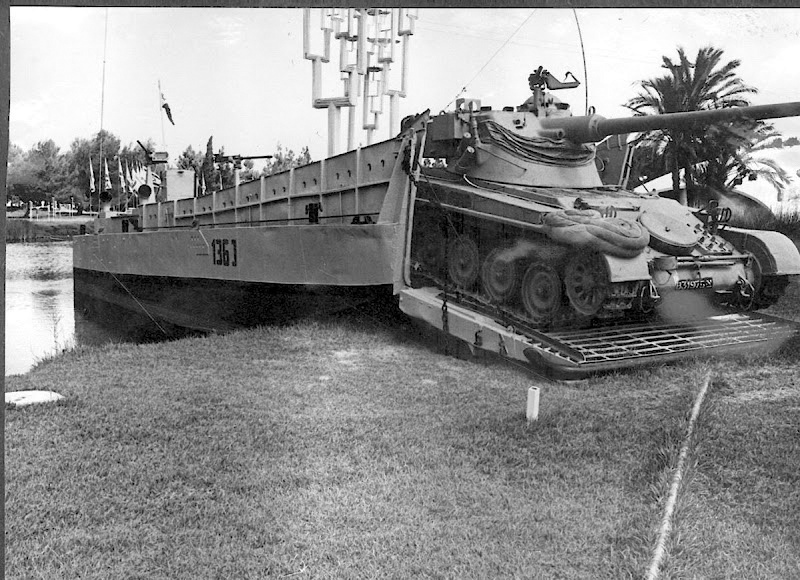 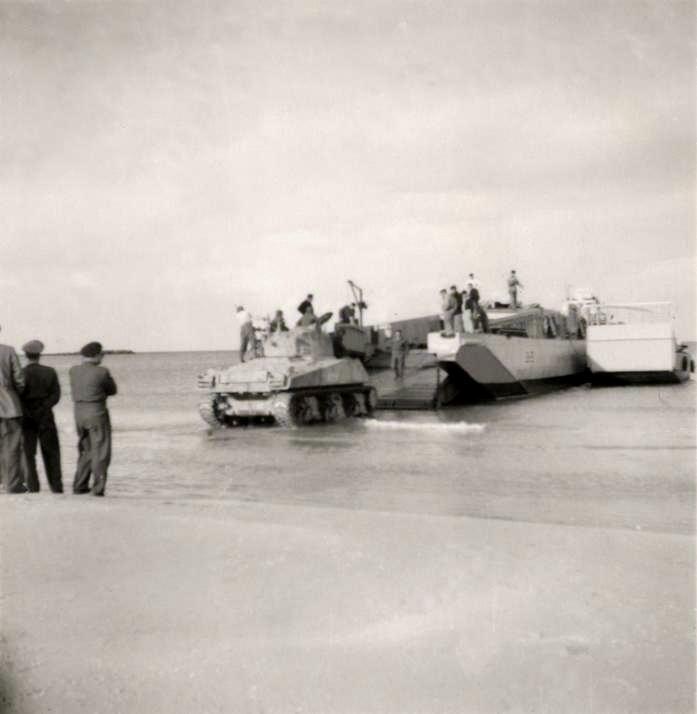 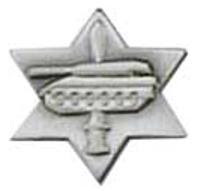 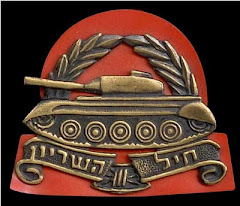 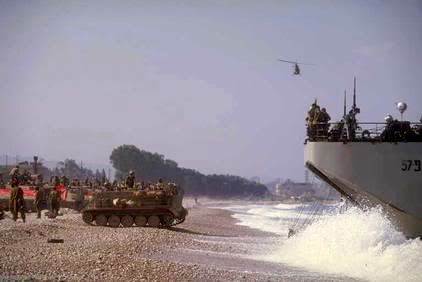 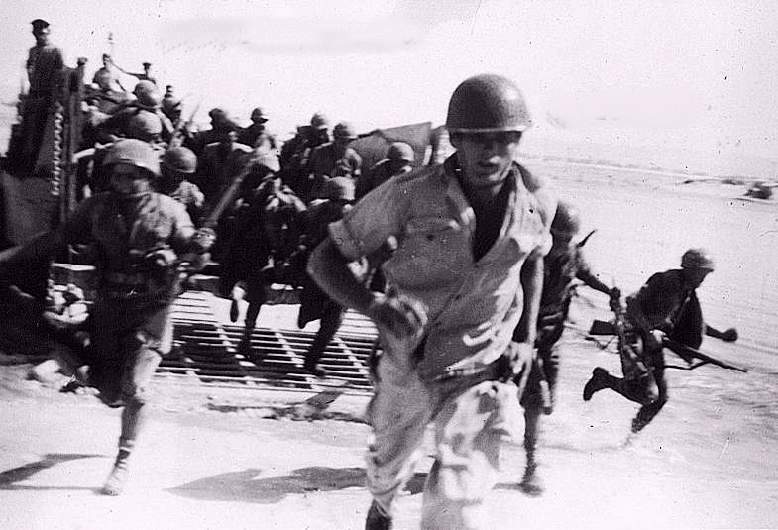 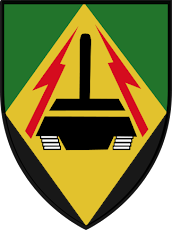 After the war of independence the IDF was building its amphibious force and combined the Tank Corps with the Navel in joined training . 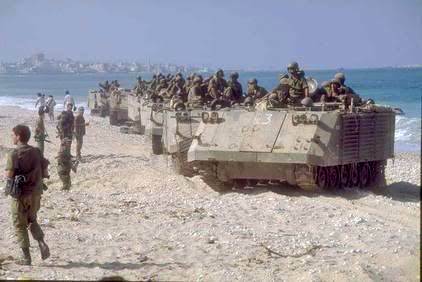 During the First Lebanon War, IDF forces landed from the sea and deployed deep within Lebanon, hoping to surround PLO terrorists in the south. 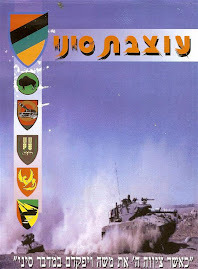 Paratroopers, armored forces and Shayetet 13 participated in the day-long operation. 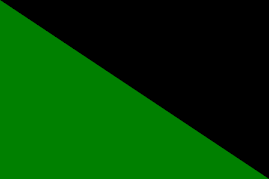 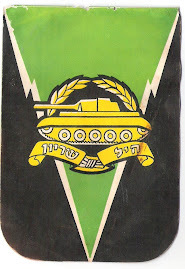 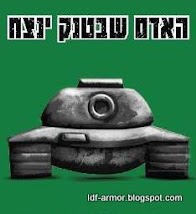 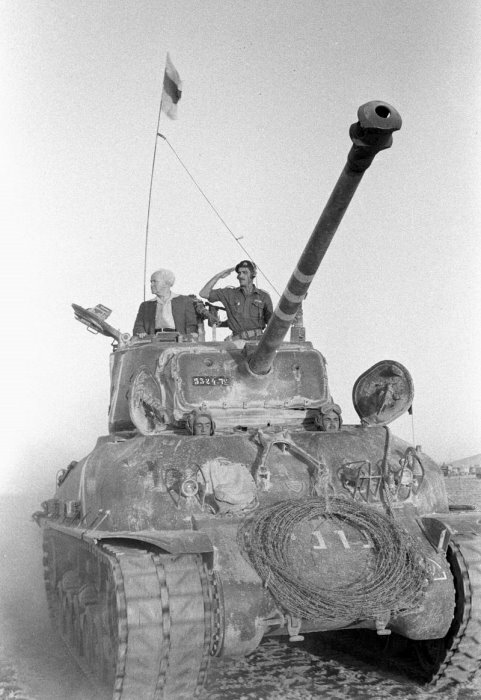 IDF forces landed behind enemy lines and cut off the enemy’s supplies, which led to the collapse of the PLO in the south. The operation was a great success despite the heavy artillery fired upon the ships by the terrorists. Does anybody know anything (acquisition, history and service) of the Ford GPA Amphibious Jeeps held by the IDF in 1948/1949?